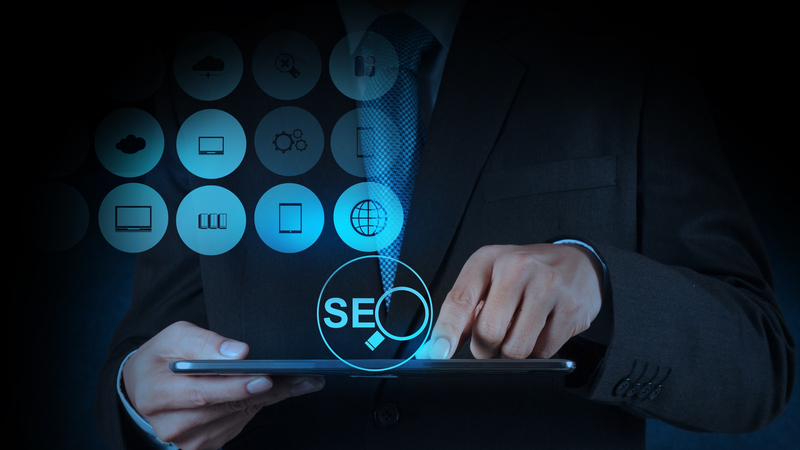 Search engine optimization (SEO) is the essential tool it helps to drive high traffic, and it also helps to improve your blog to rank topper with the help of post titles, Meta Description, Meta Keyword & heading from search engines on google yahoo and bing etc. 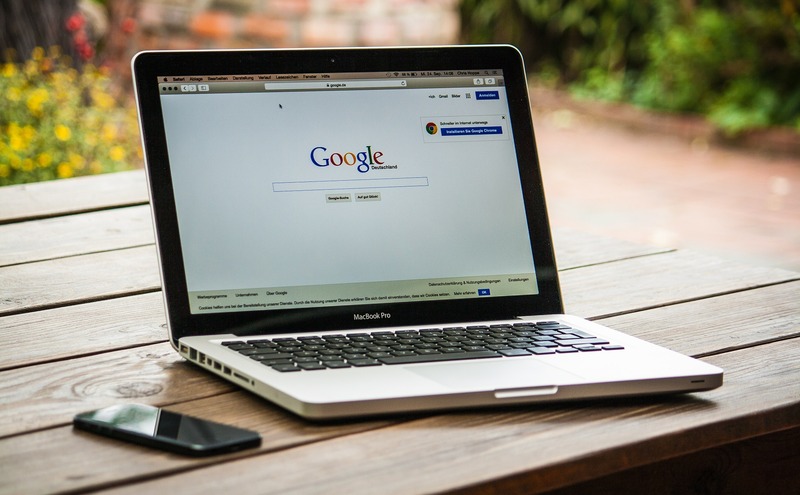 Content is the king of every blog, so put little effort on Search Engine Optimization to get better results. So concentrate to your blog to give importance for quality articles. It creates your blog as a Search engine friendly. This technique will help you to study about the on page blog optimization and to reach high ranking in search engines. Keyword is the important of every blog, so choose related keywords for your blog. Most of bloggers always do mistake on choosing keyword on blogs and posts. Many bloggers displays are not doing research on keywords. If you choose a less competitive keyword will get higher rank in search engines than the blog which has high competitive keywords. If you choose a less competitive & high search volume keyword will get higher rank in search engines than the blog which has high competitive keywords. Choose right tools for keyword research. More research to select an interesting and attractive keyword. 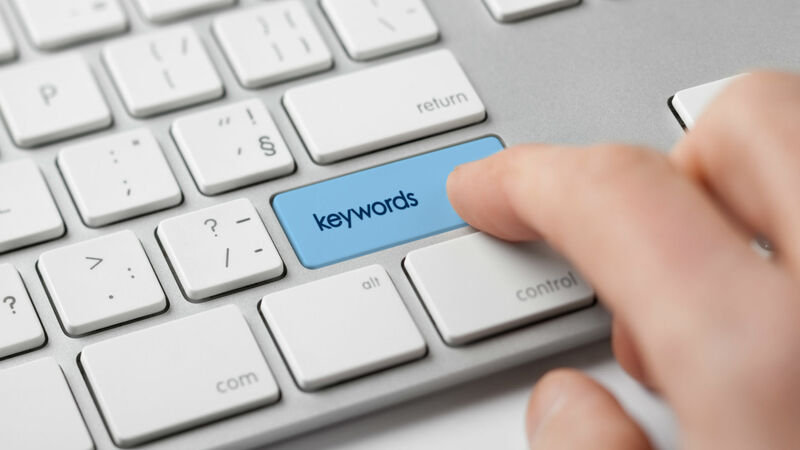 You can optimize 10 to 15 keywords for your blog. Select an simple keyword to create good impression among your visitors. Also the title/description/heading should contain the main keyword. Meta Description should be unique and it will contain the main keyword. It should be maintenance its every single article on the blog, which helps to attract your article to attract more visitors. For better result use only 170 characters for your blog and it should be used in a right manner and on right time to get good results. And you can also include keywords for Meta description. The multi-channel platform is the best way to attract the customers and to boost on search engine optimization. 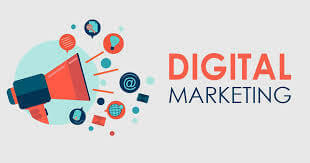 Keywords are also used to increase the multi-channel platform to your blog, also which includes Facebook, Twitter, Google+, Tumblr, Stumbleupon, email, TV, Newspaper etc. To give attractive images related to your blog. Image should contain alternative tag also which include keyword and description. The image should be clear and unique. 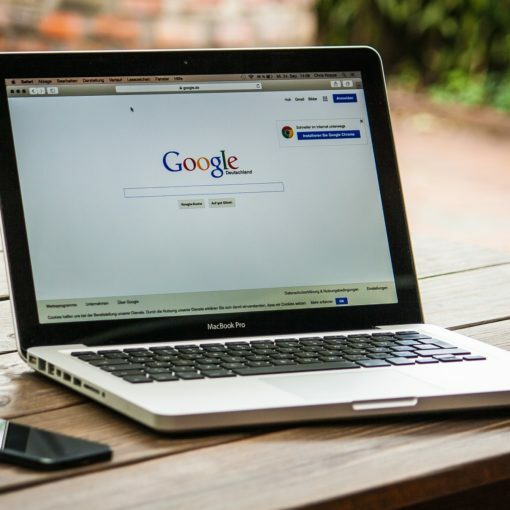 Internal links are link on a same domain which connects to different pages and its help to improve your website traffic and so they user navigate your website. It helps to spread link juice (ranking power) around websites.